Thank you for your interest in our English Language School in Edinburgh. You will improve your English quickly with us but you will also have fun while you are learning. Our goal is for you to be happy so we use qualified teachers who understand what you want and need to learn. Our English school is located in a quiet residential area in the West End of Edinburgh but is still only 10 minutes walk from the city’s main shopping streets and the historic “Edinburgh Castle”. In the busy summer period we also use extra premises which are usually very near the school so you may study English there too. Which English course to choose? 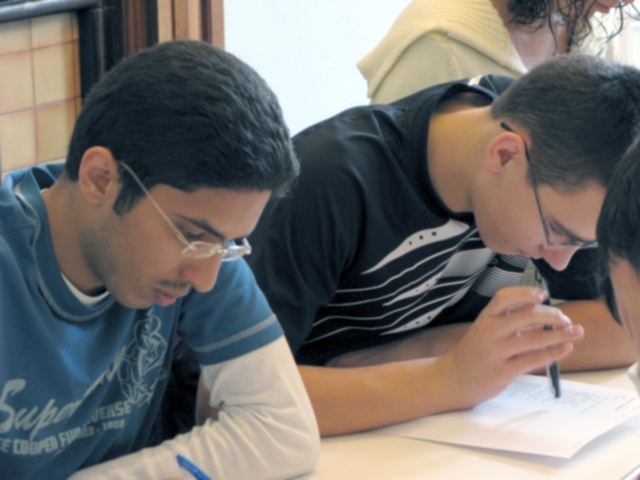 Choose from one of our General English courses, Exam Preparation courses or Business English courses. Which course depends on your situation. If you are planning on going to university here in the UK then perhaps you need to do an IELTS course. Maybe you only want to improve your speaking to help you find a job so a General English course would be better. The choice is yours but, of course, we are happy to advise you. Our staff will do everything they can to look after you and help you while you learn English with us in Edinburgh. The Welfare officer will help you with things like registering with a doctor and if we cannot help you we will do our best to find someone who can. If you cannot find the information you are looking for please contact us. We are happy to answer any questions you have about your English lessons and our school. If you prefer, why not come to see us in our school? You will get a very warm welcome and you can have a look around our Language School before you decide to study English with us. "I Liked the way the teachers focused on speaking and pronunciation"
"The school staff are so friendly and helpful. 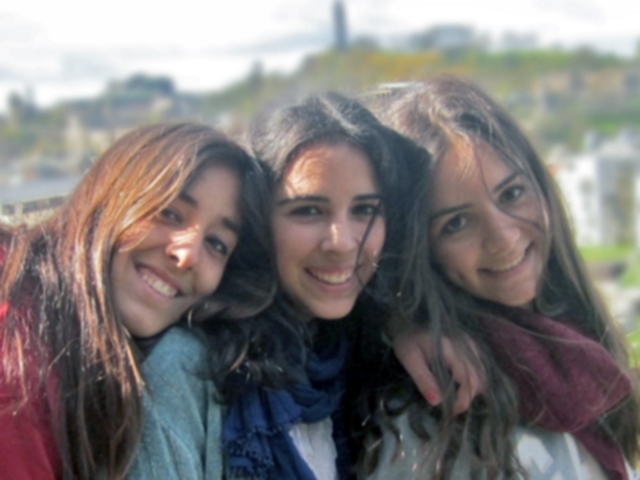 They helped me with my new life in beautiful Scotland"